Are you looking to get rid of your belly fat, lose weight and keep it off? If yes, you are not alone; about two-thirds of adult Americans are considered either obese or overweight. Thankfully, you don’t have to swallow weight-loss pills that come with a ton of side effects or take up yet another fad TV diet to lose weight. 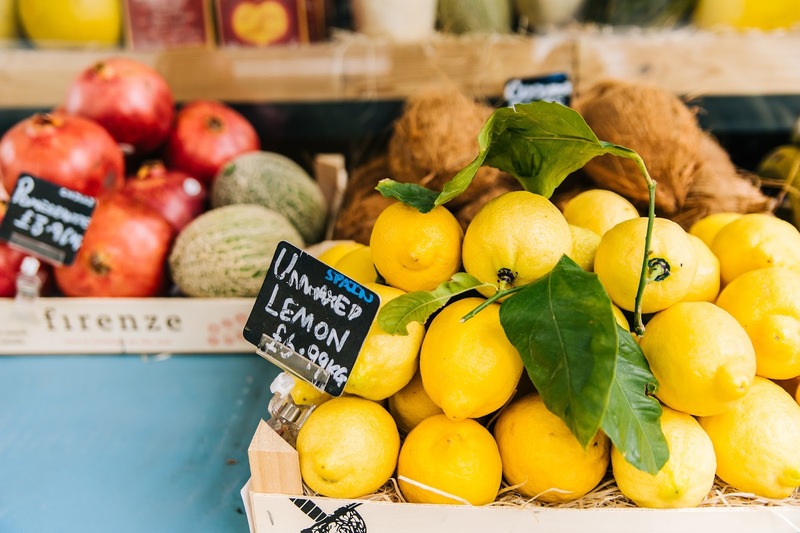 When combined with healthy eating, regular exercising, and de-stressing habits like yoga, the following six readily available foods can help you shred belly fat, shed a few pounds, and become fitter, healthier, and happier. 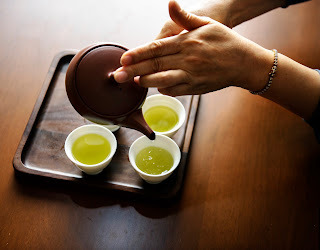 Green tea has always been hailed as one of the best weight-loss enhancers. And for good reason. Away from its fantastic taste, green tea contains a myriad of fat-fighting minerals and compounds, including catechins (EGCG) and polyphenols. These good-for-you compounds boost your metabolism, increase your energy spend, and make your workouts quite bearable thanks to a process that’s known as thermogenesis. It’s what facilitates increased oxidative burning of belly fat. Call it the holy grail of berry juices, cranberry juice has gained increased traction thanks to its remarkable properties against respiratory disorders, UTIs, some forms of cancers, kidney stones, and heart disease, just to name a few. As if that isn’t wonderful enough, cranberry also comes with a ton of organic acids that help emulsify body fat. With hot pepper, you can literally sweat away your belly fat and excess weight. The capsaicin in hot peppers helps you zap more calories and fat through a thermogenic process. Eat it cooked, raw or stirred into soups, hot pepper is a weight-loss miracle. Chia seeds are now all the rage in the world of superfoods. It’s a go-to food for vegans and vegetarians who don’t want to eat fish but want a daily dose of omega 3 fatty acid. More than that, chia seeds are rich in calcium, fat-fighting antioxidants, iron and lots of dietary fiber which help you feel fuller for longer. Lemon is a wonderful detoxifier that works like a charm against belly fat. It cleanses your liver which, in turn, metabolizes fat that would otherwise end up in your belly. Drop a cinnamon stick in your hot lemon water; it’s thermogenic. Water? That’s right -- the good H2O is the best-known home remedy for burning more carbs and belly fat. Drink a glass or two before every meal and a lot more water in between. It makes you feel fuller and revs up your metabolism.